The new resources are available. They will be updated to reflect the most current material, so check back often. 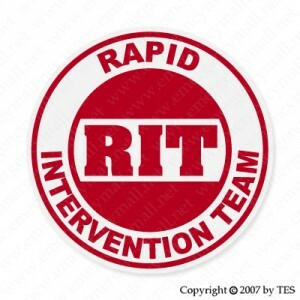 RIT Instructor Materials – The complete zipped file of instructor matierals for RIT. This file contains the PPT presentations and lesson plans as well as activities.